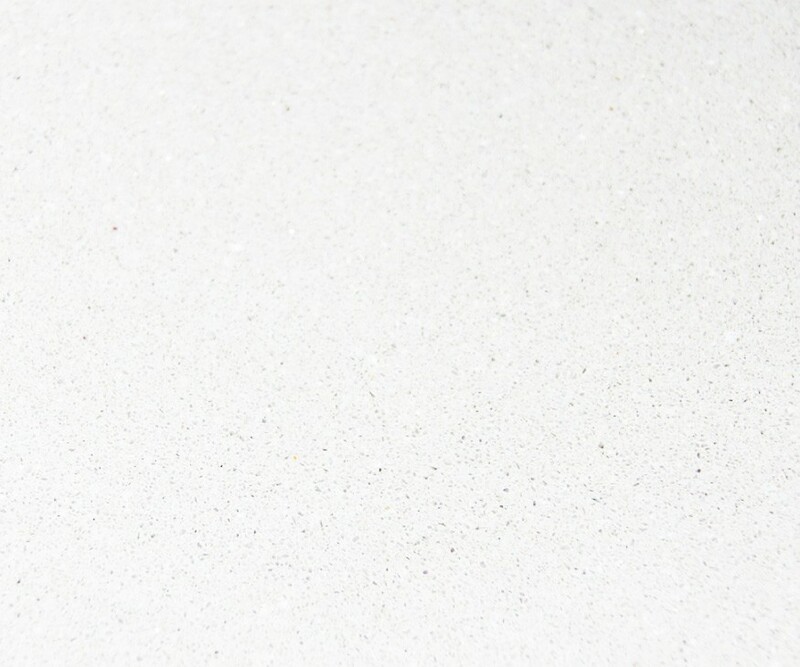 Quartz is the must-have kitchen worktop material, available in a wide range of colours and styles – it is hard wearing, easy to maintain and lasts a life-time. Keep reading to find out what colours and brands we have available. 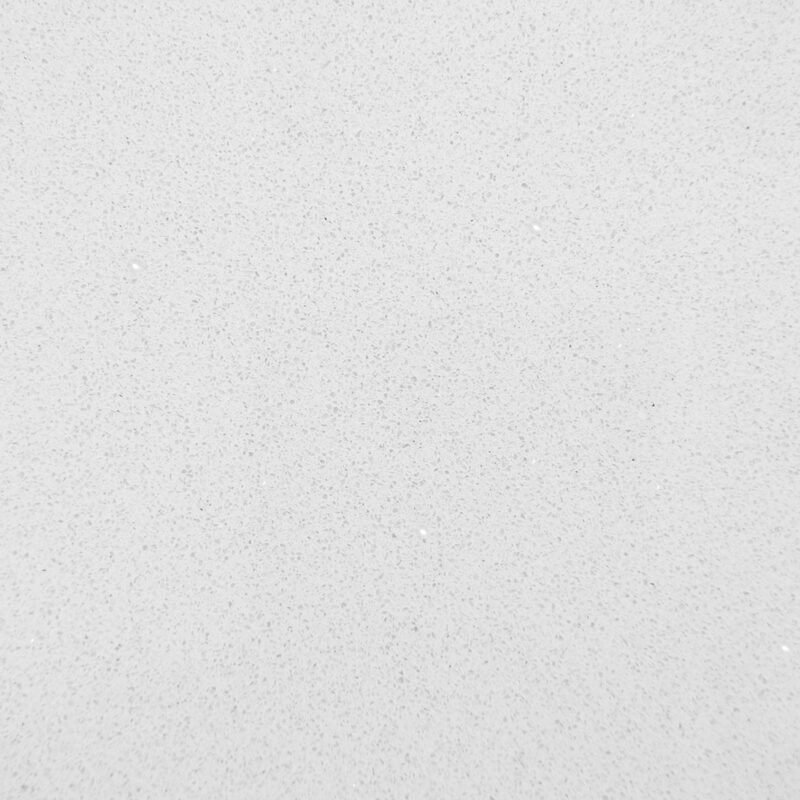 Through our ongoing investments in new technology and new products, we continue to lead the way in the UK Granite & Quartz industry. 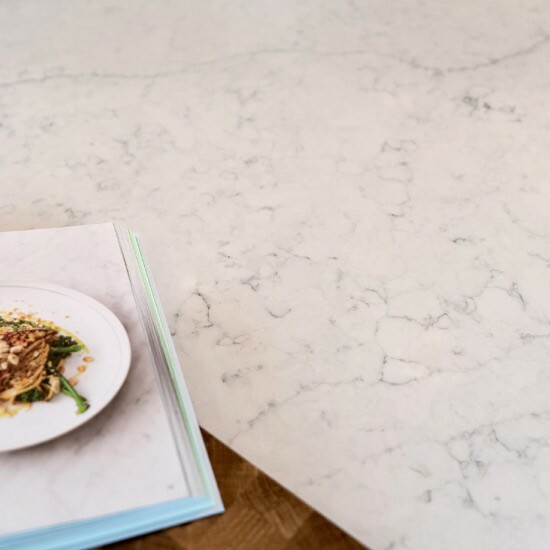 We believe quartz is the best material for kitchen worktops; especially where style, performance and cost are all important, quartz worktops deliver a premium look and feel but offer the ultimate in ease of maintenance and longevity too. 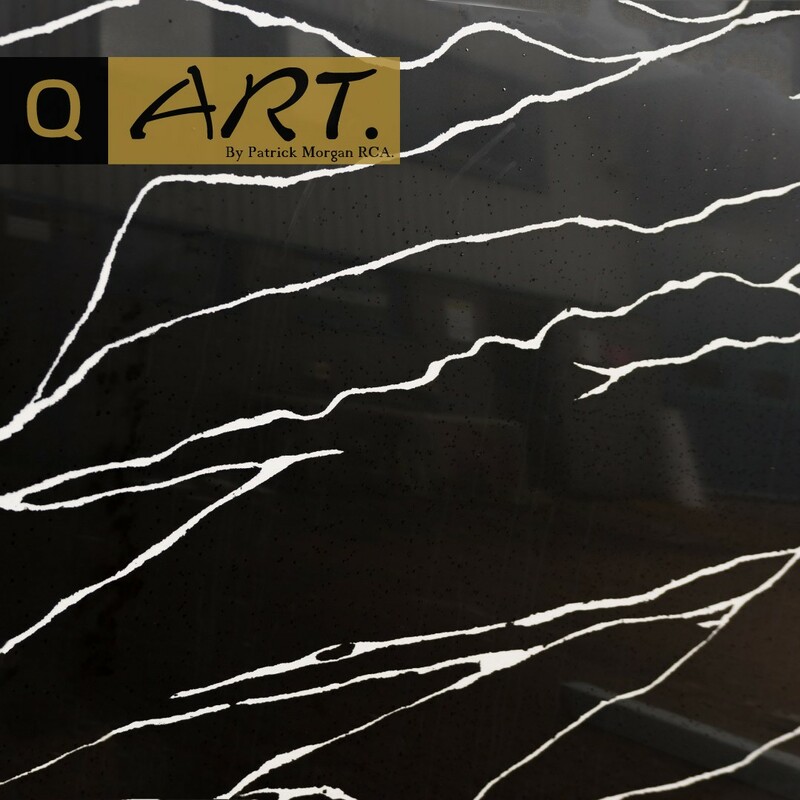 This Engineered stone is made up of approximately 93% natural quartz mineral, with the remaining 7% made up of fragments, pigments and resins to give the slab overall strength and a consistant design. 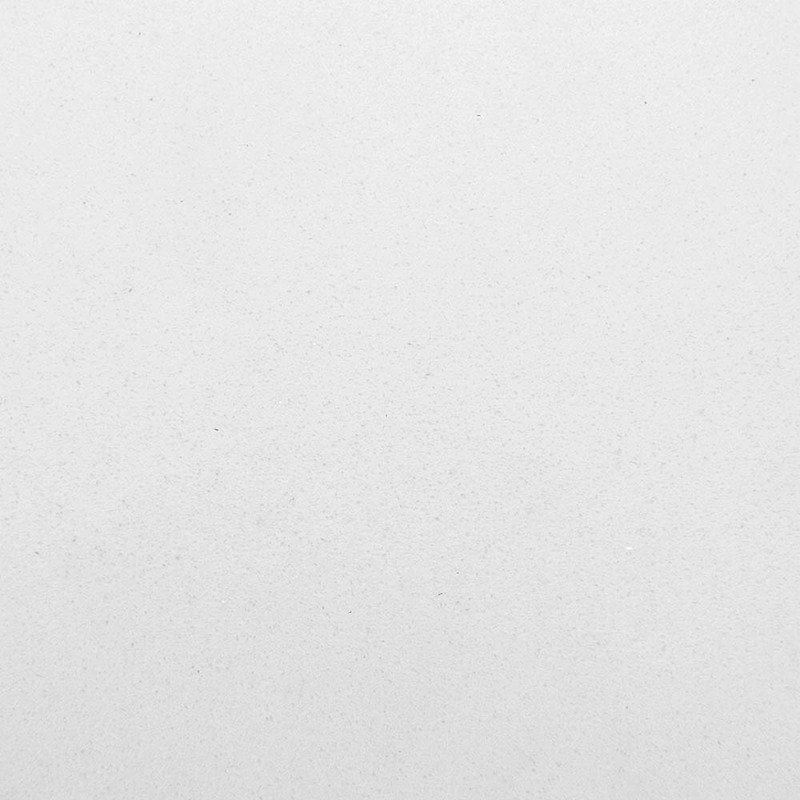 What brands do we supply? 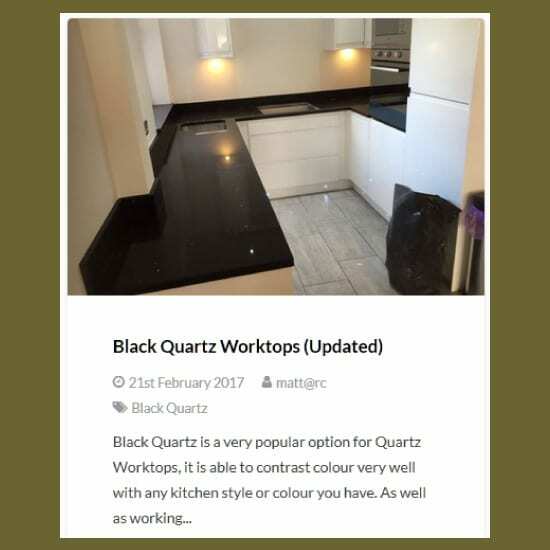 When looking for quartz worktops there are a vast array of colour options and materials to choose from, not to mention a number of top brand names to start your search with. 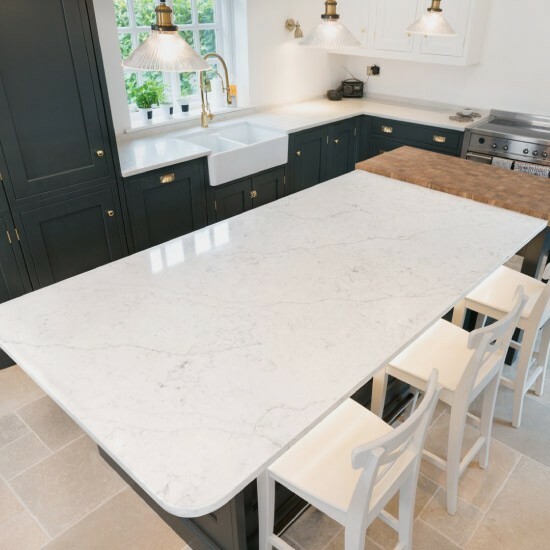 The best known such as Silestone and Caesarstone have a massive following in the UK, you will see them at all the top home shows such as Grand Designs Live. 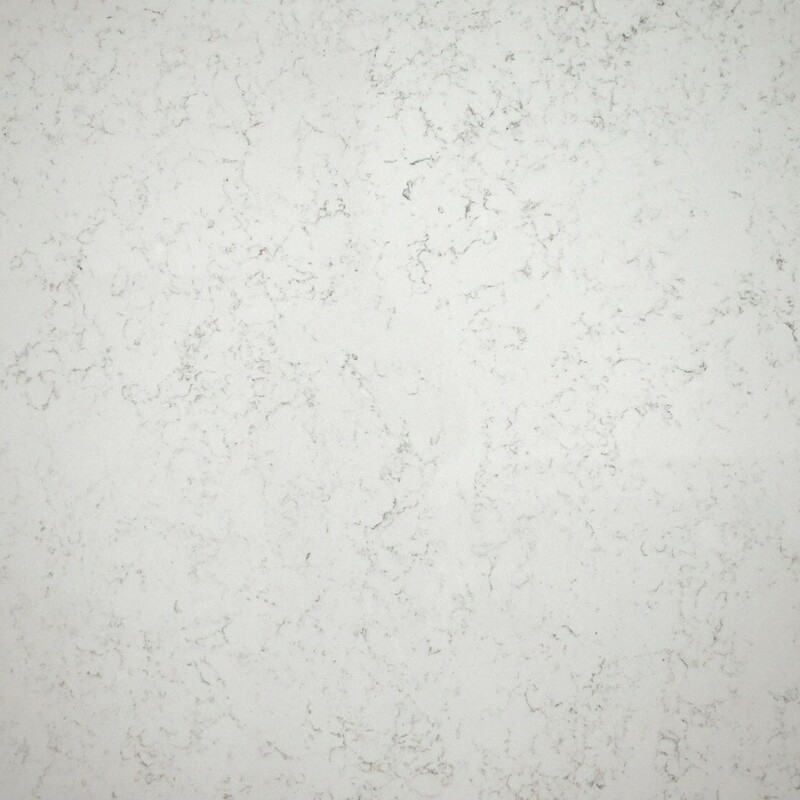 They produce a fantastic range of high quality materials which look and perform great when installed in your kitchen. Click on the logos below to find out more about each brand and what they have to offer. 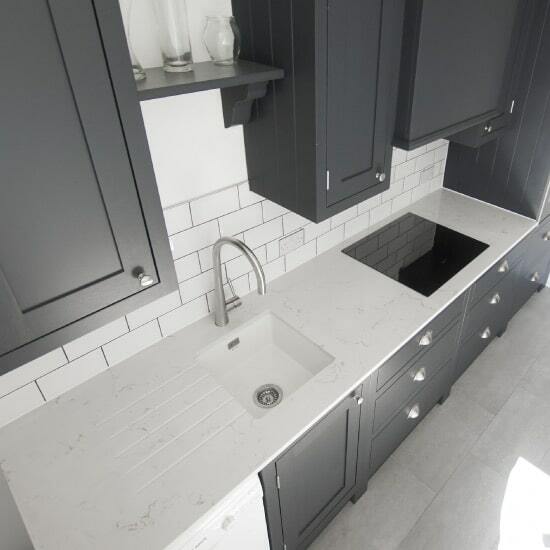 We work with all of the major brands on the market and are approved fabricators and stockists. We can achieve a fast turnaround of material directly from the manufacturer ready for production in our factory and fitting at your home. 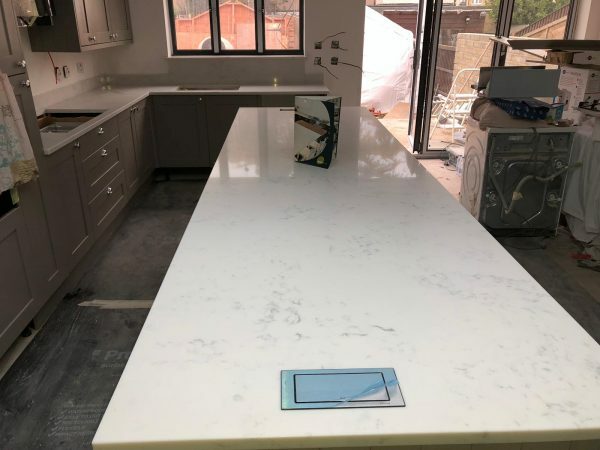 Take a look at some of our recently installed worktops in our gallery. 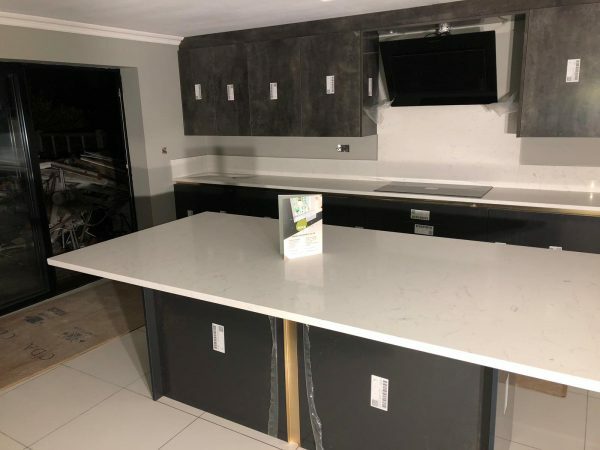 We update our recent work page giving you the most up-to-date look at our business and what we do. Do you have a particular colour in mind? 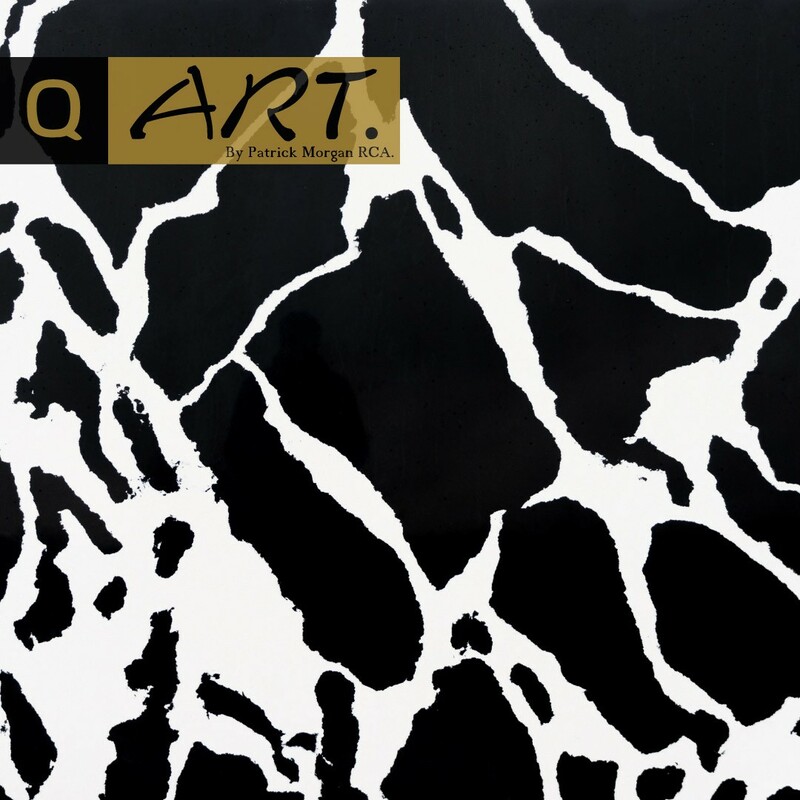 Maybe you would like to see what this looks like installed, then our gallery is the place for you. 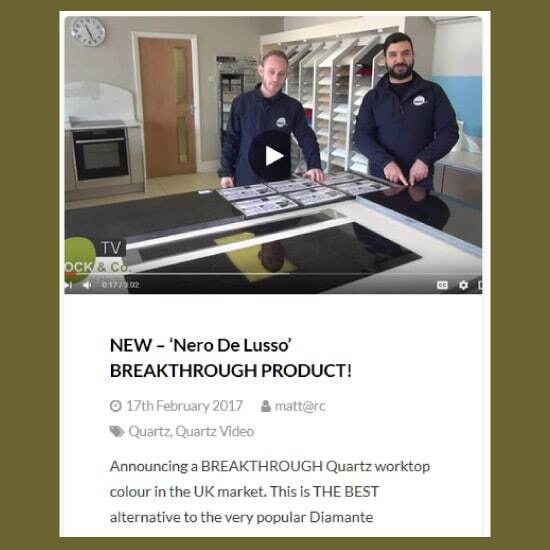 Click the image above to take you straight through to our Rock & Co TV page where you will find all of our videos. 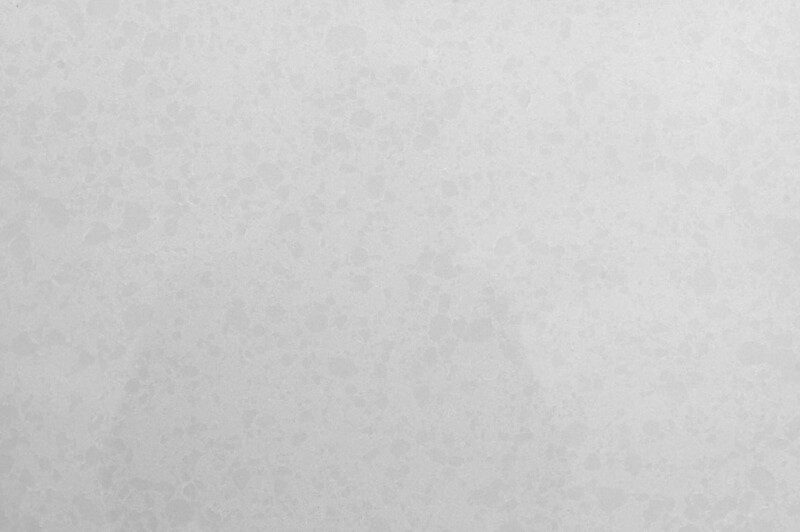 You will be able to watch our videos on cleaning advice, material colour advice and much more. We have put together some handy guides in our blog, please see the links below to help you. 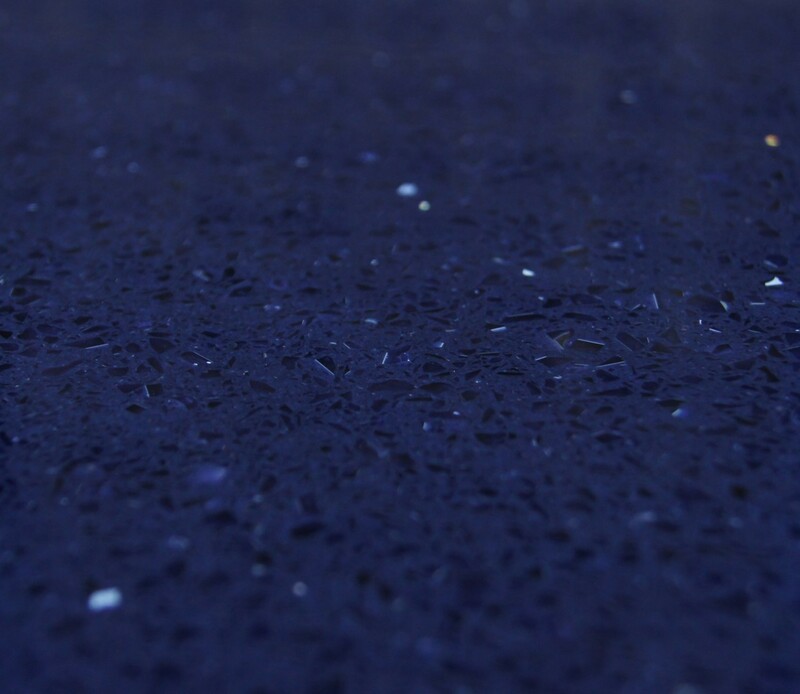 We have a choice of 20mm and 30mm quartz worktop thicknesses for you to choose from – 20mm or 30mm? 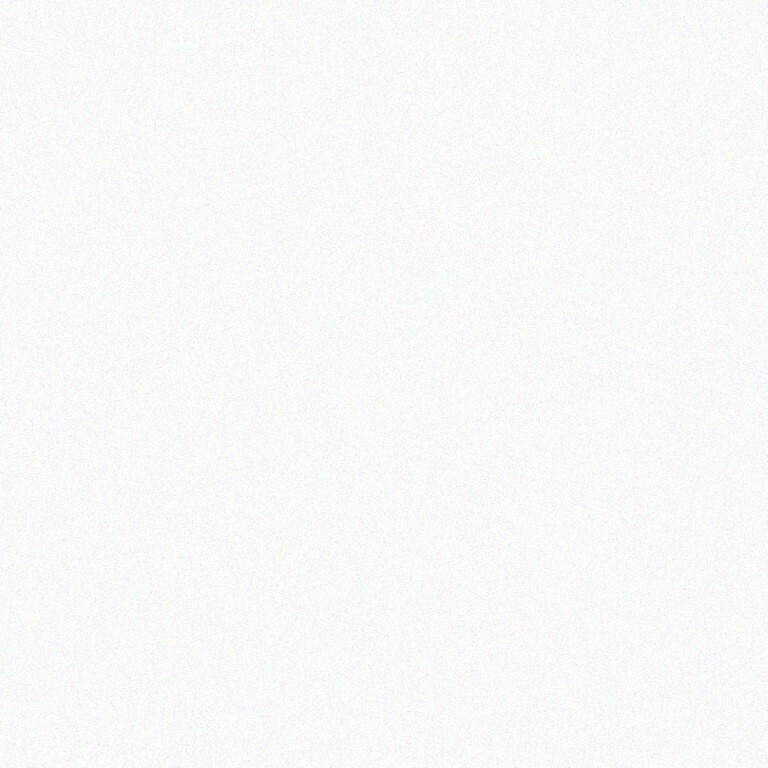 There are a great choice of profile options now possible – What profile options are there? 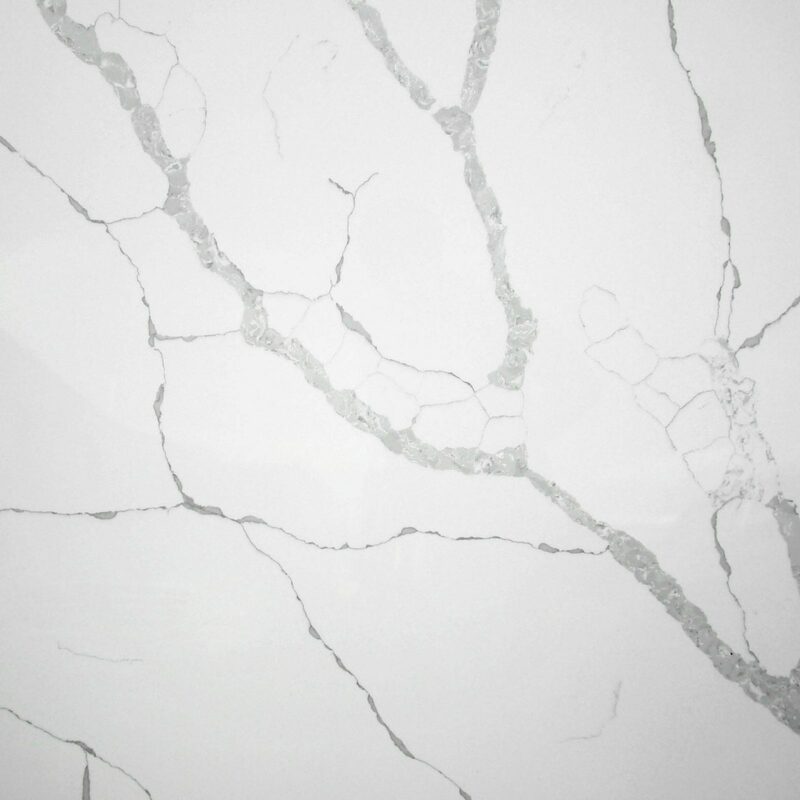 What sort of splashback are you after? 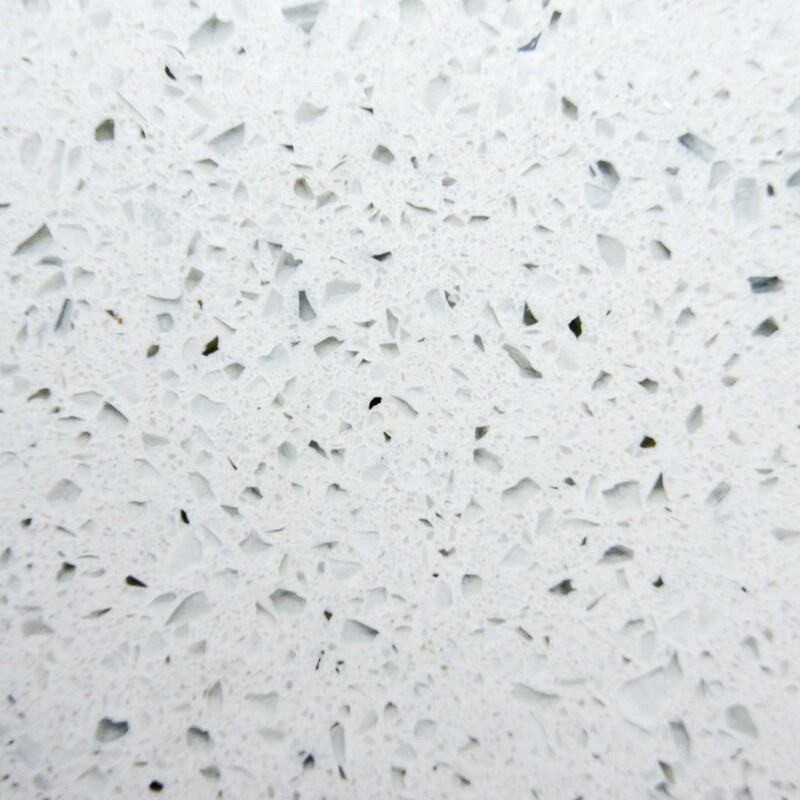 Perhaps you would be interested in our quartz splashbacks. 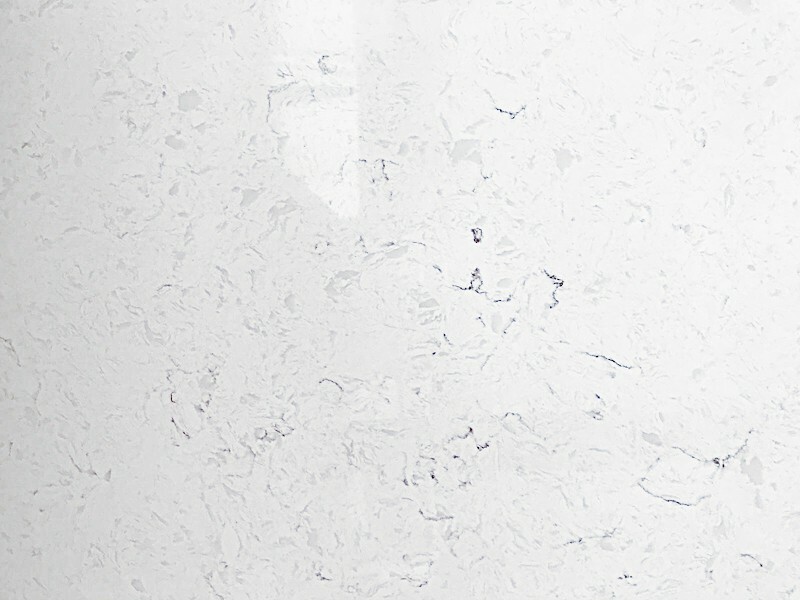 How to care for Quartz Worktops? 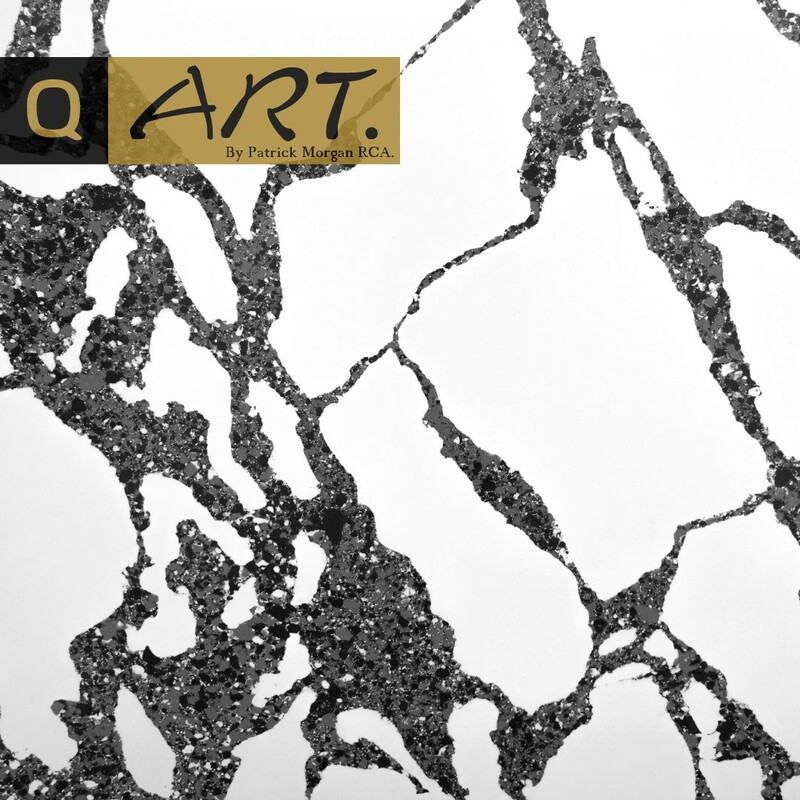 As quartz is used in the kitchen, it has to deal with a lot of different abuse, from spillages of wine to the dropping of a knife onto the surface. 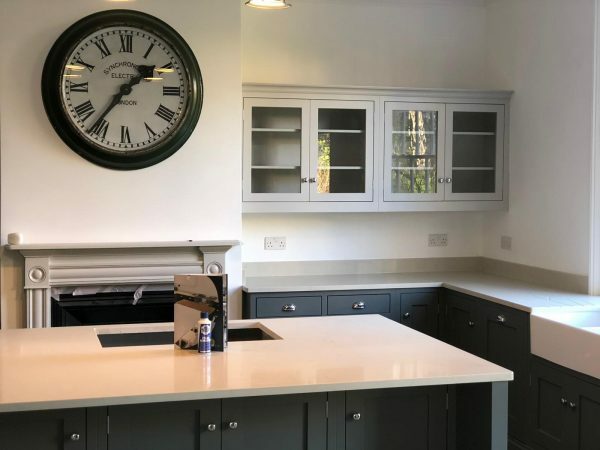 We have put together this handy care and maintenance guide for you which should take care of the daily maintenance required and also offer some advice in the most difficult of scenarios. 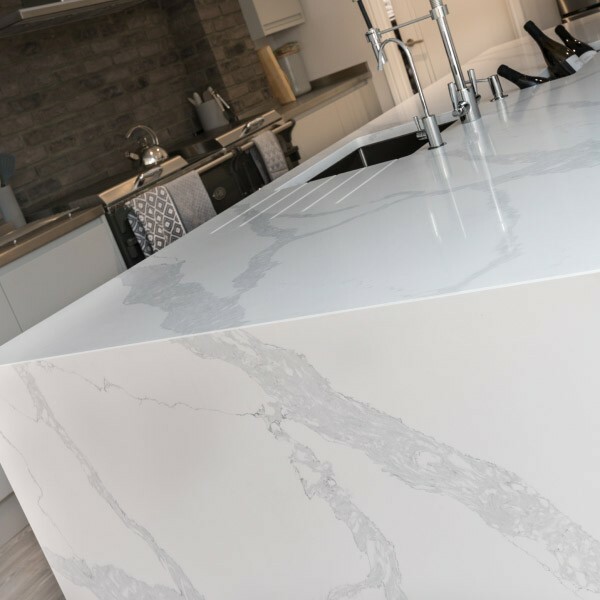 Are you ready to buy your worktops direct from Rock & Co? Ready to cut out the hassle? 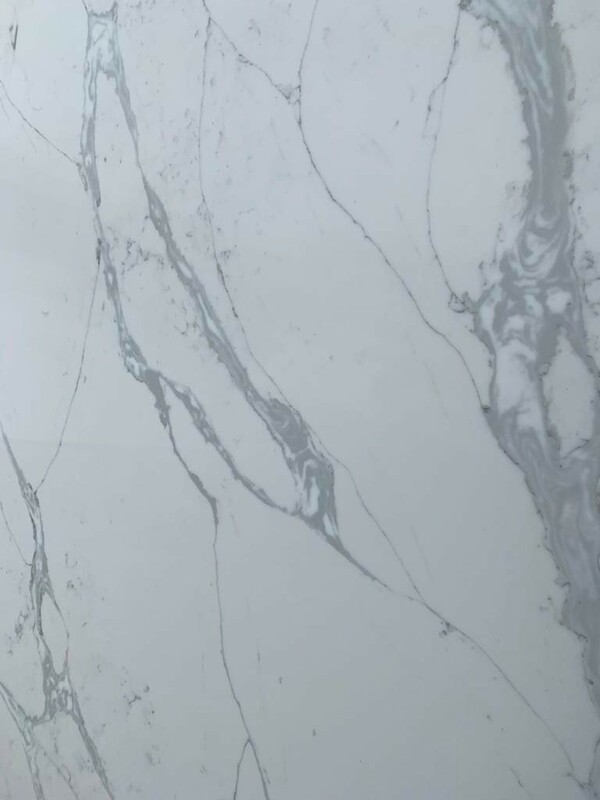 Looking for the best quality and best service? 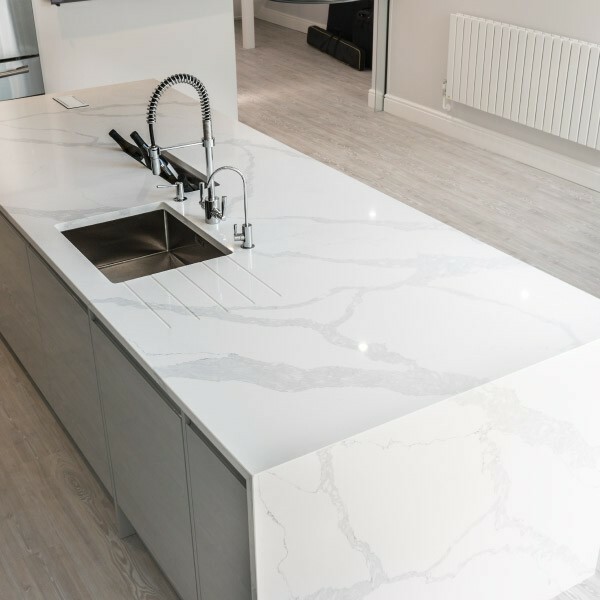 Rock & Co could be just what you are looking for, so what are you waiting for – Get a FREE no obligation quote.